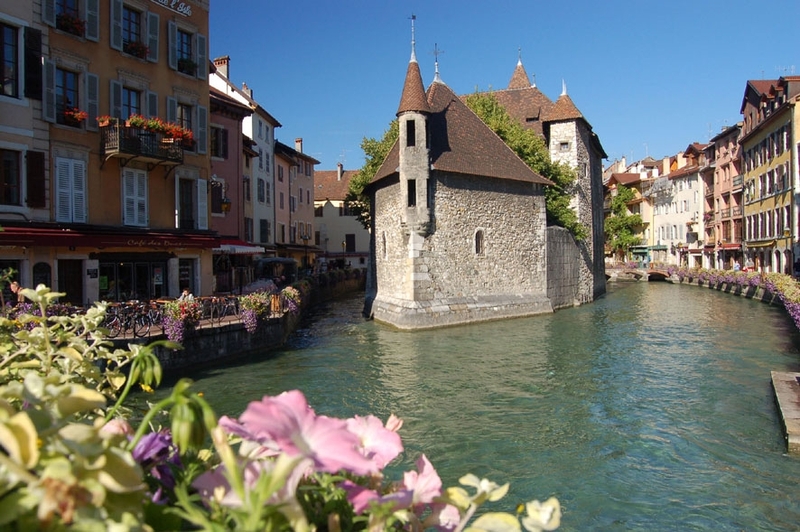 City of Annecy (Ville d'Annecy) interested in taking part in EU projects in various fields of activity: social innovation, environment, urban management, green energy, mobility, smart city, citizen empowerment, tourism (to name but a few). All types of EU programmes are targeted, with a focus on INTERREG co-operation initiatives (France Switzerland, Alcotra, Alpine Space, MED). Don't hesitate to contact us regarding opportunities and you will get a quick feedback. Fluency in English and great experience in EU project set up and management.